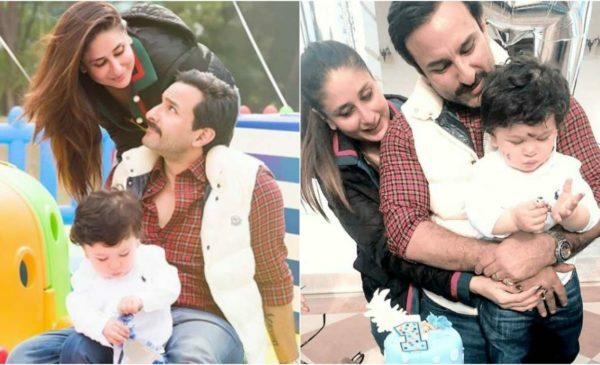 Kareena Kapoor Khan and Saif Ali Khan is one of the famous personalities of bollywood industry. 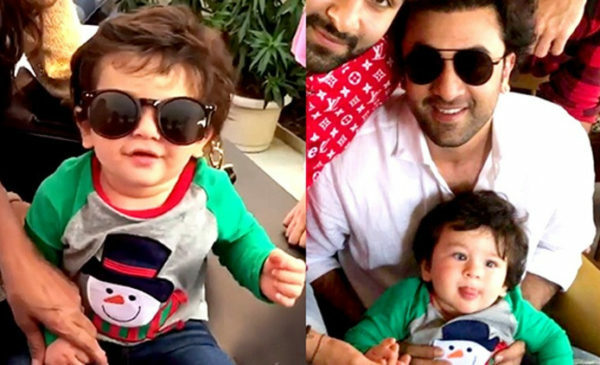 20 December was the luckiest day for both the stars because on this day they were blessed with a baby boy. 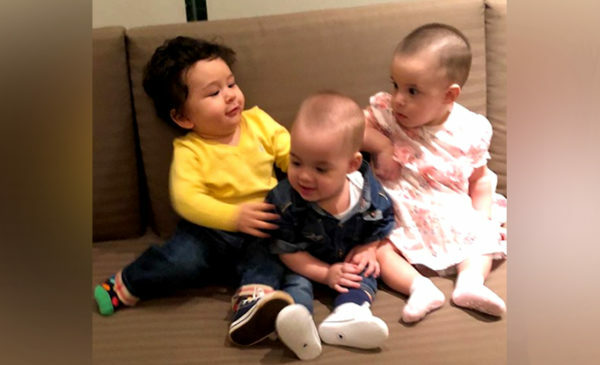 Their son is a royal baby and known as Taimur Ali Khan Pataudi. 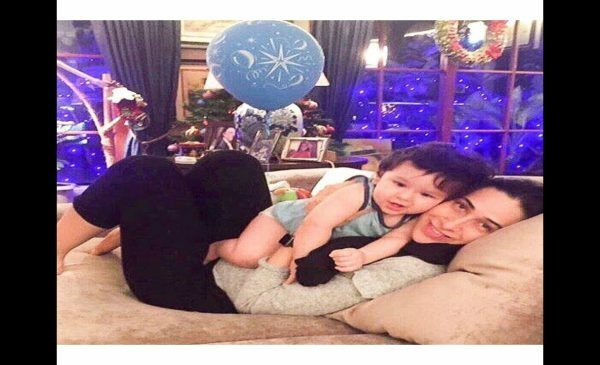 Taimur Has that charm to attract people towards him. 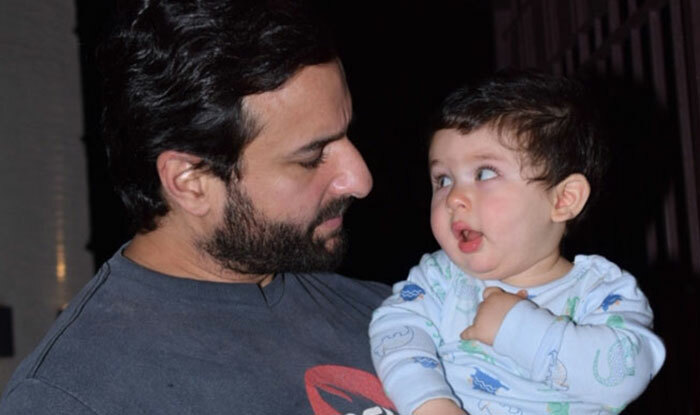 He has reflection of his Great Grand Father Mr. Raj Kapoor Sahab. 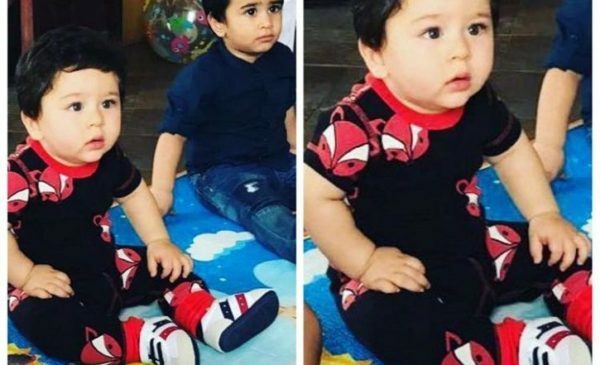 Here are Taimur Ali Khan 10 Best Adorable Looks. He Is Really A Adorable Kid. 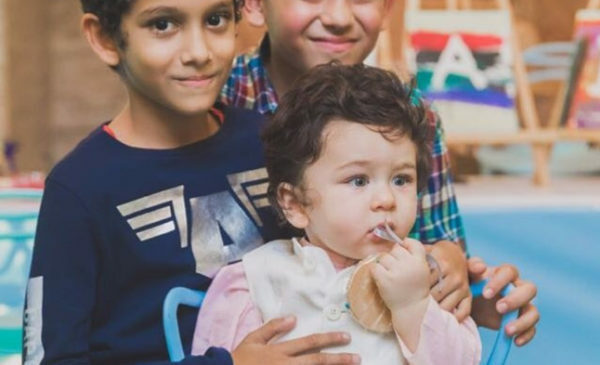 Taimur Ali Khan is one of the cute child among all the bollywood star kids and friendly interact with everyone weather his family member or medial. He is truly have qualities to be star. 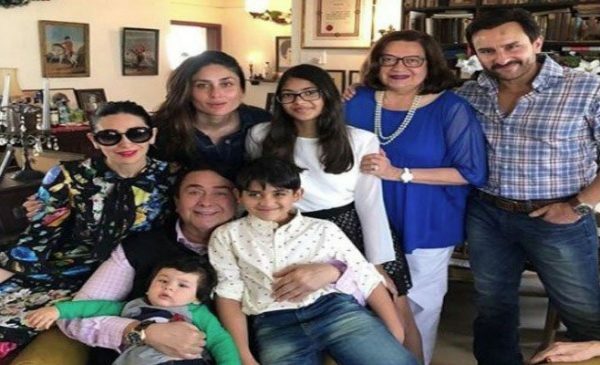 20 December when the duo blessed with a baby boy. Just after the birth his first image made the headlines. 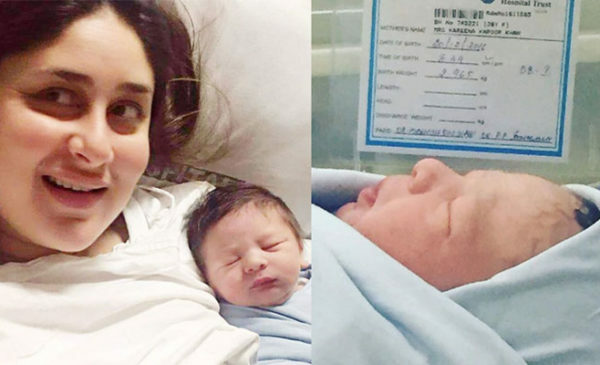 They named their child “Taimur” which is a Turkish Word of “Iron”. become the center of attraction. looking so cute with all his mama’s. keep sharing his images on Instagram , Facebook etc.